The 120,000-hectare private Sapi Concession was awarded to Great Plains Conservation to manage and look after in 2016 and was immediately converted to operating as a private photographic reserve. 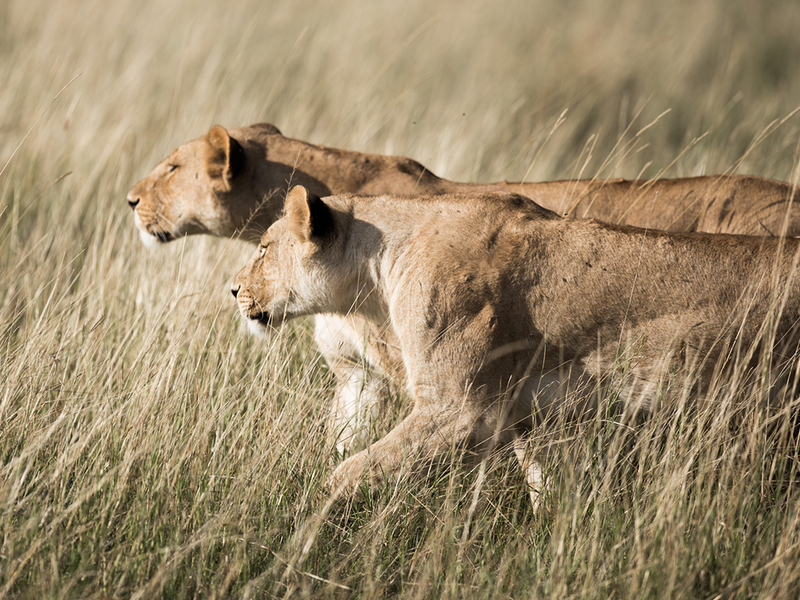 This amazing wildlife sanctuary, along with the neighbouring Mana Pools National Park, now comprise over 337,000 hectares of prime protected wilderness. 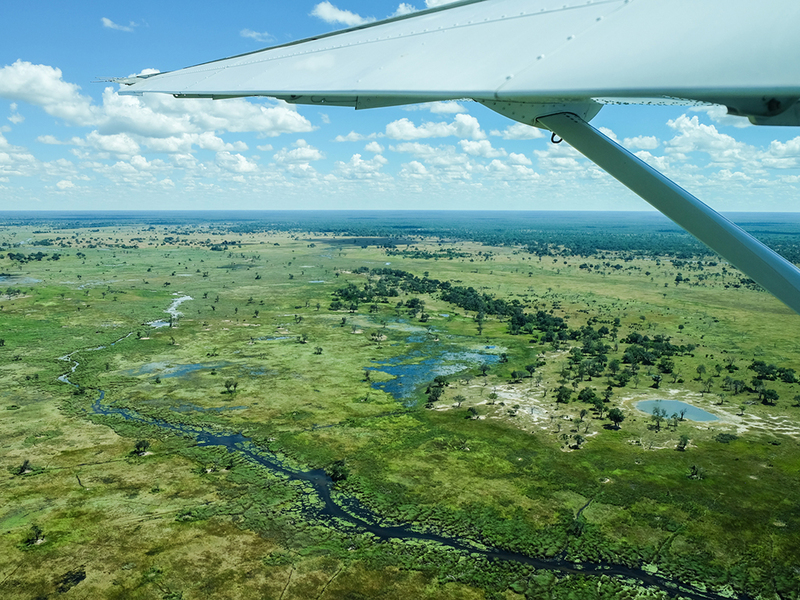 Collectively they form part of a UNESCO World Heritage Site as well as the core of the Middle-Zambezi Biosphere Reserve. 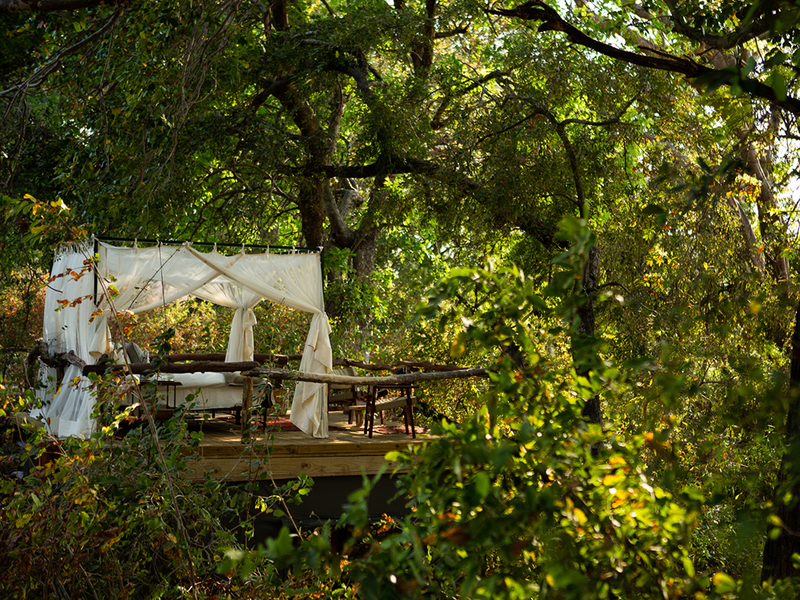 At Sapi Springs Camp, located inland along the seasonal Sapi River, guests have the opportunity sleep in the open-air, on a raised platform, under a canopy of indigenous trees. 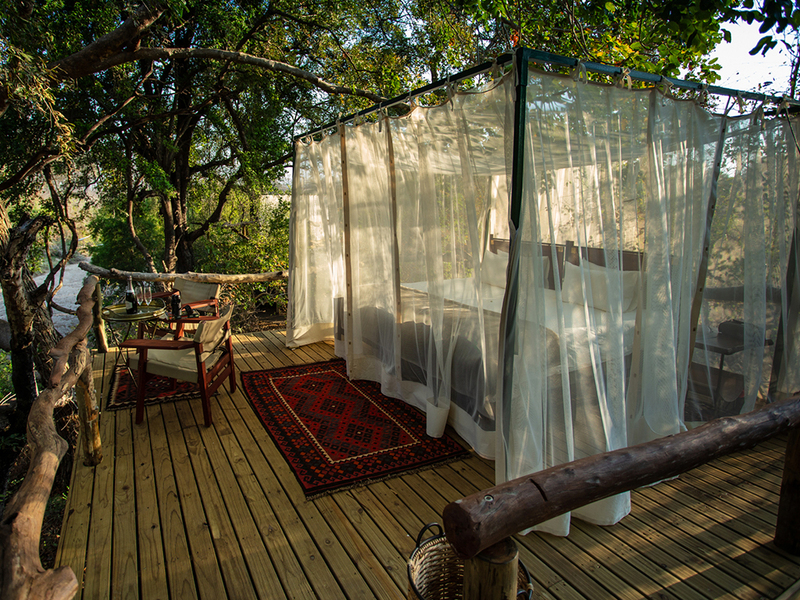 Three guest rooms offer a large comfortable bed, elegantly set under a mosquito net, on raised outdoor sleeping platform. In addition, each room has a ground level sitting area, second bedroom and “en-suite” bathroom facility that includes a flush toilet and shower. 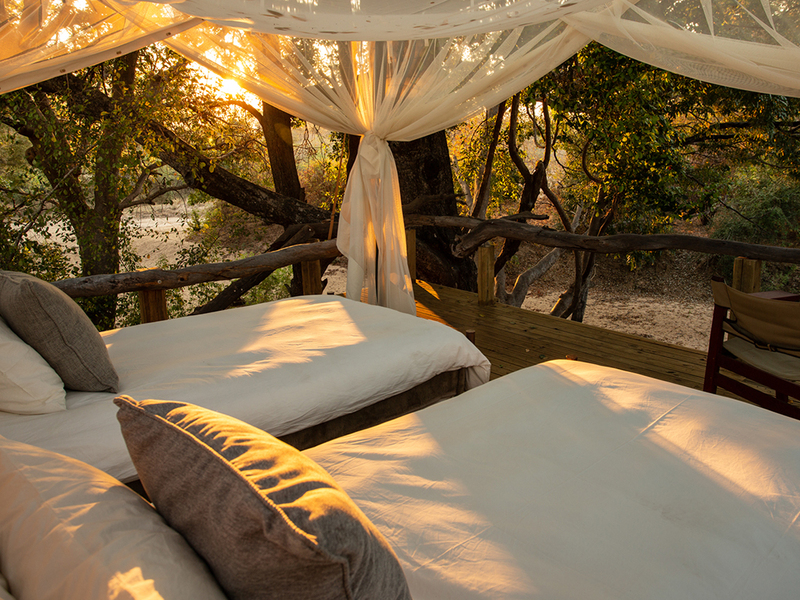 The beauty of this camp is the experience of sleeping safely under the African stars, shaded by tangle of tree branches. The thrill of listening to the night’s sounds, and being so close to nature, is an experience not to be missed. The main area of the camp is set in the open-air under the shade of a Strangler Fig. 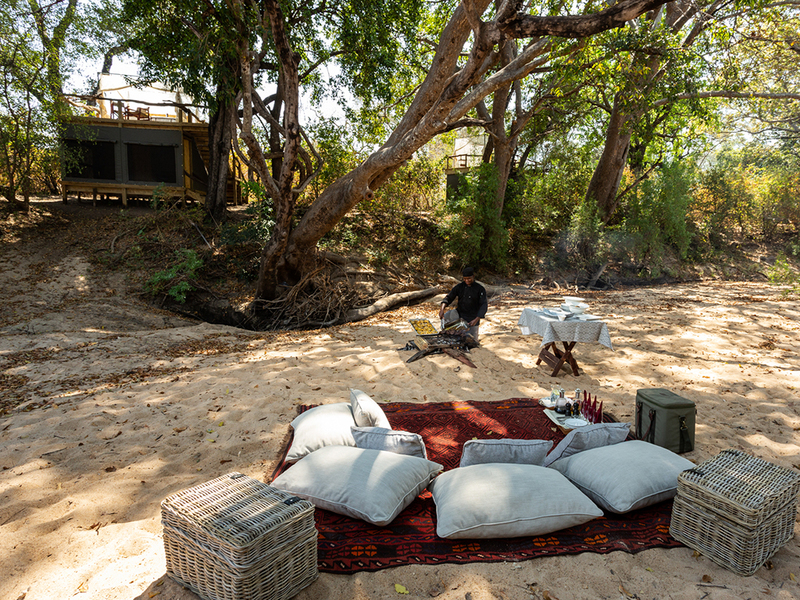 There is something about being under those huge trees that puts you completely at ease and makes Sapi Springs Camp the perfect place to spend the afternoon relaxing, reading a book and watching as Lillian’s lovebirds, sand grouse and other birds visit the spring. 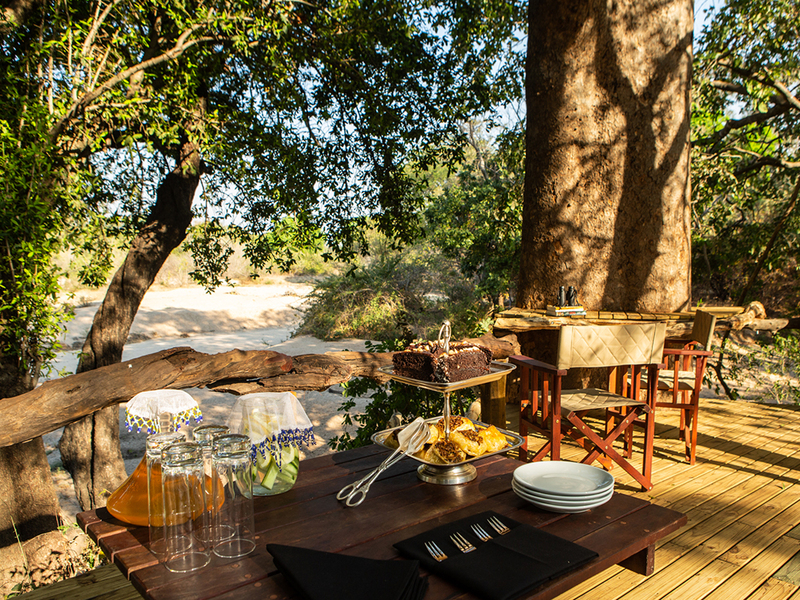 In addition to relaxing in camp, time at Sapi Springs is spent walking and exploring on foot, intermixed with wildlife drives in open vehicles that will take you to explore further into remote interior of the Sapi Reserve. 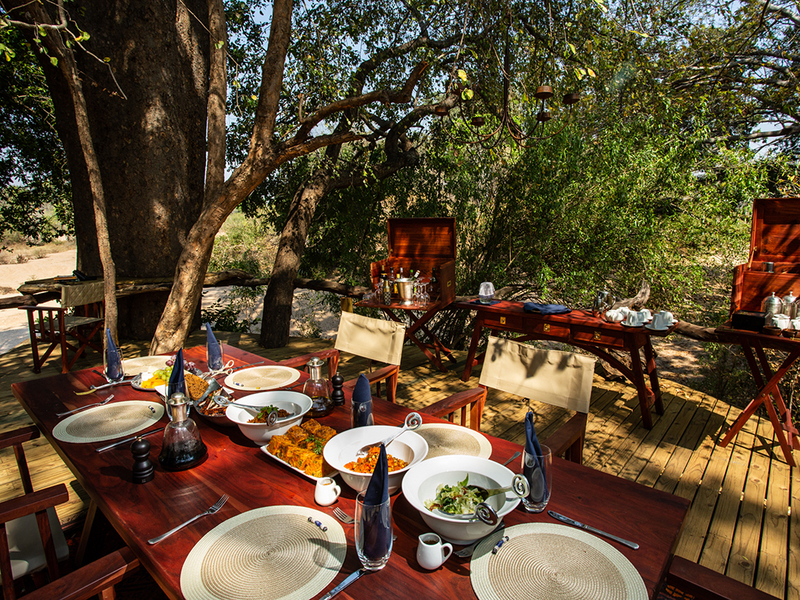 Fully inclusive of accommodation, wildlife viewing activities, meals, daily laundry, return airstrip transfers, one wildlife experience in the Mana Pools Reserve on 3 night stays or longer, alcoholic and nonalcoholic beverages (excluding premium brand spirits and champagne). 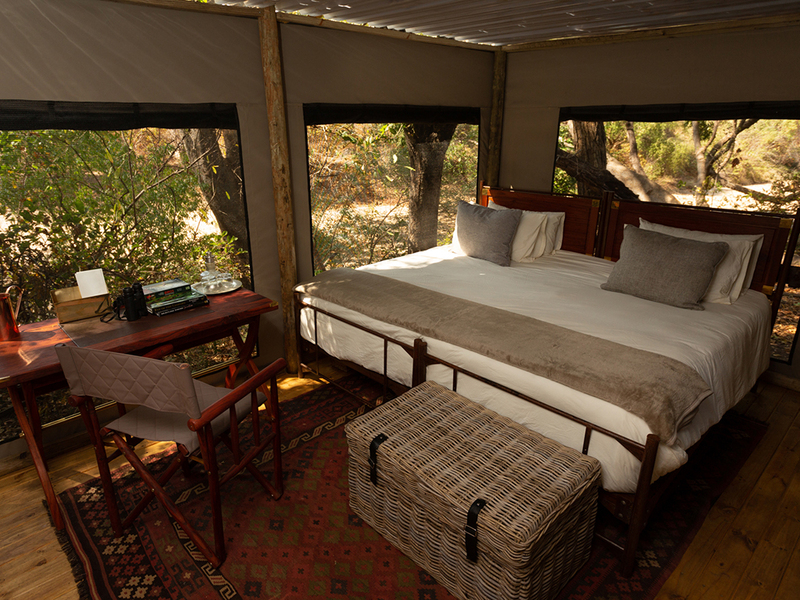 A maximum of 6 guests sharing in three tented rooms, plus an additional guide’s tent as required. Recommended for children older than 12 years. 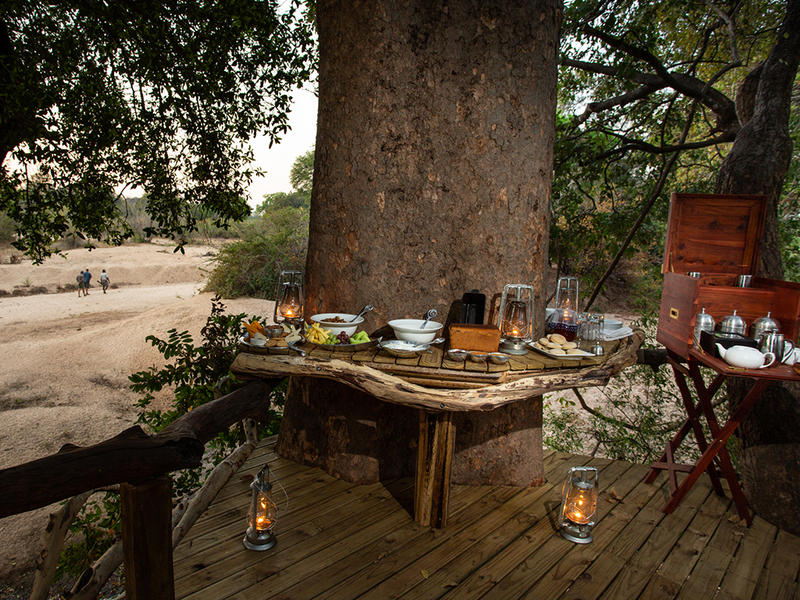 Early morning and late afternoon game viewing in a open 4×4 wildlife-viewing vehicle and guided walks. 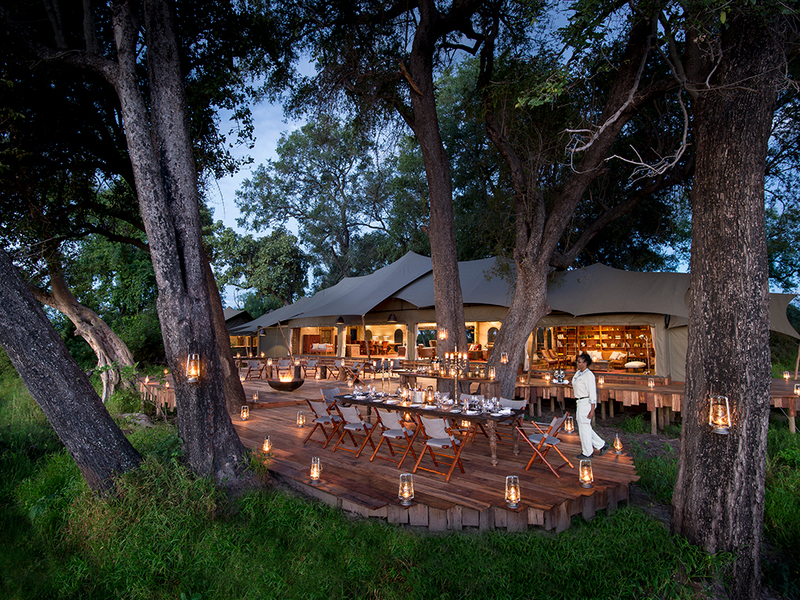 Complimentary return road transfers from the Sapi Airstrip to camp included in the nightly rate.